2100MHz compatible 3G/NextG Mobile Phones and Modems. Metro services using the 2100 band specified. For Fixed Wireless, Outdoor and Indoor installations. Greatly Improves Wireless Internet and Mobile Phone service in Metro and some **Rural areas. 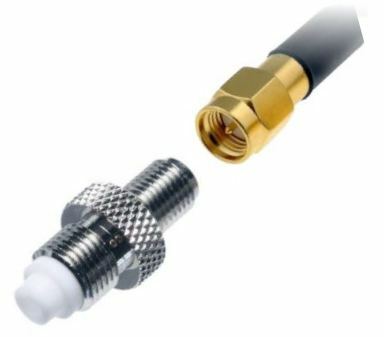 Use in areas where the 2100MHz 3G/GSM or nextG service is available but the signal is low. 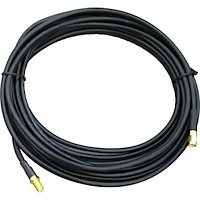 Generally used in Suburban and Township locations. 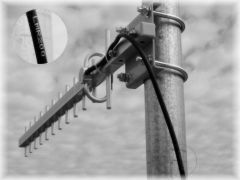 Correctly installed, this antenna may turn an unreliable 3G internet connection into a fast broadband and quality VoIP service. This antenna specifically covers the 2100 MHz band ONLY. Please ensure that the 3G or NextG services available to you are using this frequency. For help please use our free guide.